Русский Published the fourth issue. We invite you to take part in the next issue. 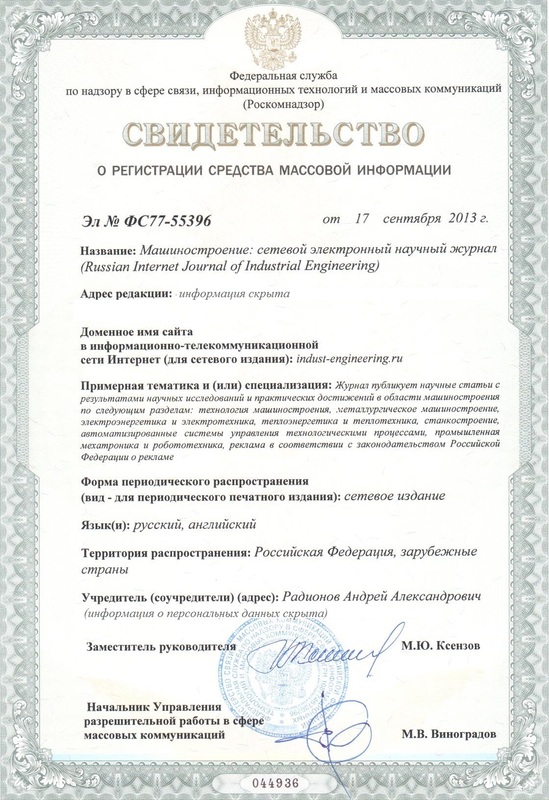 This is the official website of the scientific journal "Russian Internet Journal of Industrial Engineering". 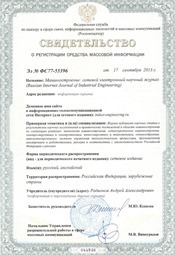 The journal is a peer-reviewed periodical online edition that publishes the results of scientific research, generalizing the studies in technical fields of knowledge in universities, research centers, large industrial plants of the Russian Federation. The journal also publishes the results of research by foreign authors. 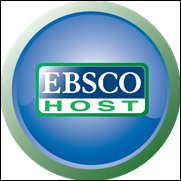 The purpose of publication of the journal is to promote the development of the theory and practice of industrial engineering as a field of science, informing scientists and practical on the most promising areas of research and achievements. - promotion of the Russian and foreign experience in introducing advanced science, technology and innovation in the industry. Frequency of publication of the journal – a quarterly: the 1st issue in March, the 2nd issue in June, the 3rd issue in September, the 4th issue in December.